All five militants involved in the attack upon the DusitD2 hotel on Tuesday were killed during a 19-hour gunfight with security forces, President Uhuru Kenyatta said. 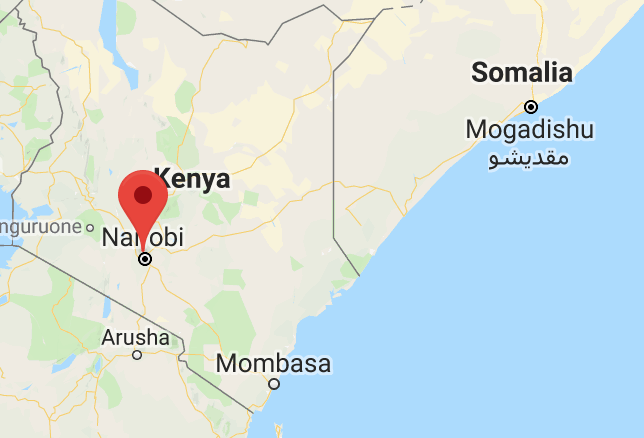 Now, the focus in now on finding those who helped organise the siege, which Somali-based militant group al-Shabaab has claimed responsibility for. AS details of the victims killed in Tuesday’s attacks gradually emerge, the identities of those being arrested following the deadly siege are also being made public. One Canadian is among those being detained while police say two taxi drivers and a employee from a mobile money service are also suspected of “aiding and abetting” the attackers. Six people have already appeared in court, including Canadian national Guleid Abdihakim. Four of the other suspects to appear in court were identified as Joel Nganga Wainaina, Oliver Kanyango Muthee, Gladys Kaari Justus and Osman Ibrahim. Prosecutors said another suspect arrested near the border with Somalia was brought into court separately.